Water, Fire, Smoke, Mold and Sewage can cause serious problems for your building, whether it is your home or your business. You can expect an immediate response any time, and a real live person in with our local company answers the phone every time. 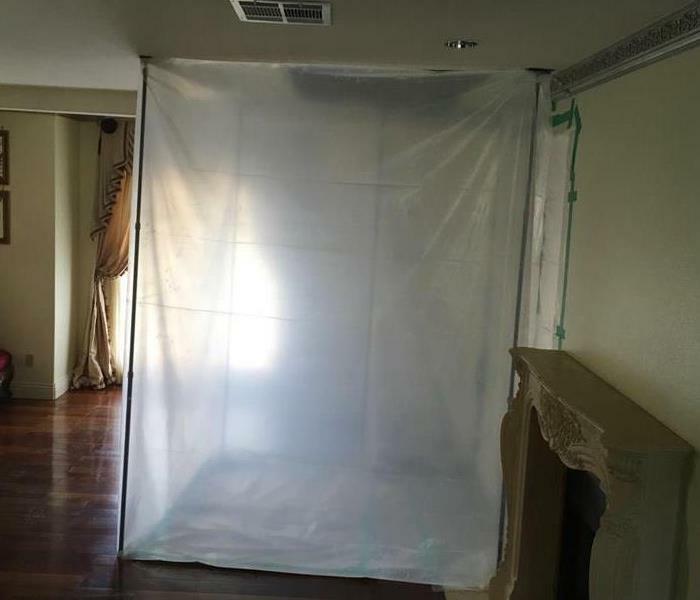 We at SERVPRO of Big Bear / Lake Arrowhead / NE Rancho Cucamonga provide emergency cleaning and restoration 24 hours a day, 7 days a week, and all 365 days of the year. You can depend on us. We do not want to see your current problem grow into something larger that is why we act so quickly. SERVPRO of Big Bear / Lake Arrowhead / NE Rancho Cucamonga is locally owned and operated—so we’re a part of this community too. We are also part of a national network of over 1,700 Franchises, which enables us to respond quicker with more resources. For major storms and disasters, we can call upon special Disaster Recovery Teams strategically located throughout the country. 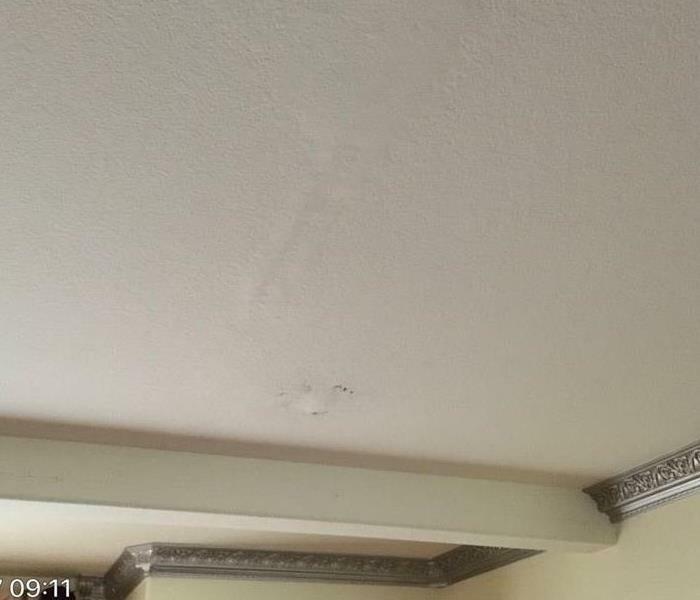 Here are pictures from a water damage that happened in a very fancy home.